If you come from the United Kingdom or Australia, you should have no trouble following this rule of the road; however, visitors from the United States, mainland Europe, or any other country where drivers stick to the right side of the road will have to get accustomed to driving on the left. This may be difficult to get used to at first; therefore, stay vigilant and make sure that you are not accidentally drifting over into the opposing lane without noticing. Use appropriate turn signals and give yourself time to make turns when you are just starting out; however, eventually you should be able to drive on the left without giving it a second thought! As in every country, it is important to stick to speed limits (as given on road signs) for reasons of safety and legality - not only will you get a speeding ticket for going too fast, but you can also put yourself in danger of crashing and injuring (or killing) yourself and others. 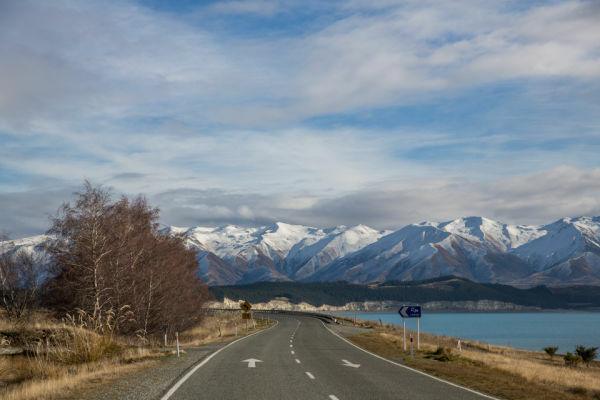 However, slowing down is also a matter of aesthetics; you will better be able to appreciate the gorgeous scenery of New Zealand from a slower pace. 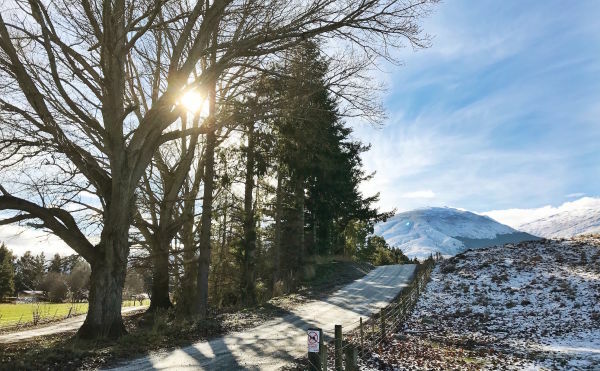 Many New Zealand roads are curvy or steep, meaning that slowing down is even more essential (and worthwhile when those panoramic vistas open up). 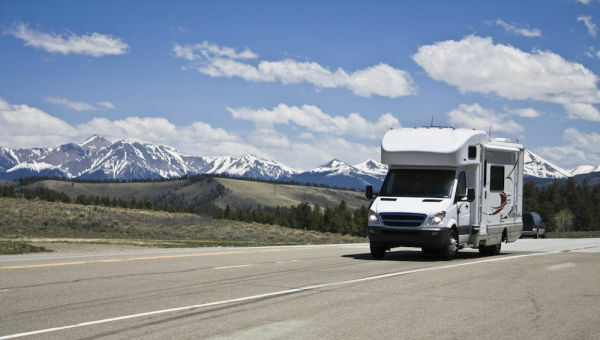 Allow yourself breaks from driving if you are continuing over a long distance. For instance, stop once an hour and walk around a bit. 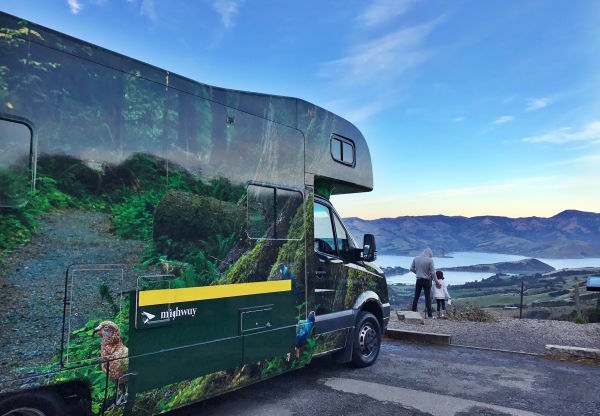 Not only will this give your muscles, brain, and eyes time to relax and rejuvenate themselves – making you a safer driver when you do get back on the road – but you will also be able to get out and experience the scenery without feeling fatigued. It’s the law: simple as that. 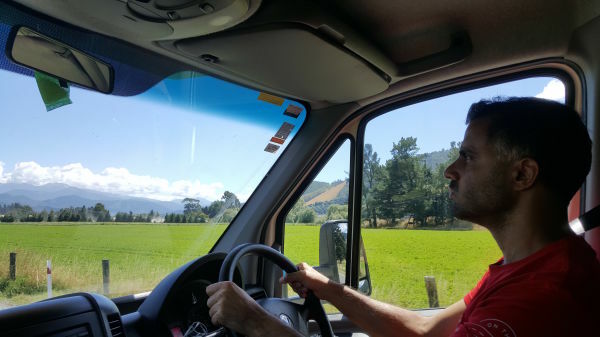 New Zealand requires drivers and passengers to wear seat belts, which protect you in case of an accident. Children must be secured in an approved child seat if they are too small or too young to wear a seat belt. It’s road etiquette: if you see a car (or multiple cars) behind you, obviously wanting to go faster, pull over to let them pass. 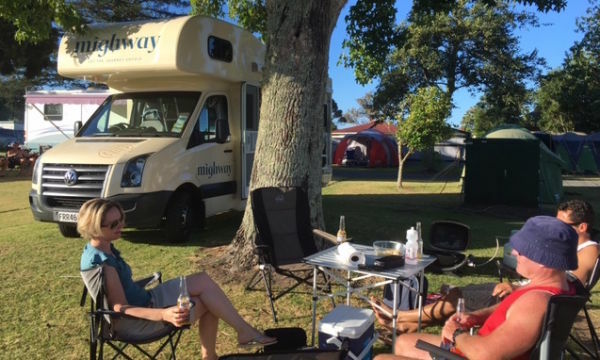 This is especially true for drivers of motorhomes and campervans, which often go slower than smaller vehicles and can provide a real obstruction on two-lane roads. Save yourself the stress of having cars keeping close behind you, and allow other drivers to go at their own pace without obstacles. As with seatbelts, you need only one real reason to not drink and drive: it’s the law. Steep fines await those who disregard the rules and drive while intoxicated, and you may be refused the right to drive in the country if you are a foreign visitor. However, if you are really wondering why this is necessary, consider your safety and the safety of the other passengers in your vehicle, as well as the safety of other drivers and passengers on the road. Driving under the influence puts everyone involved at significant risk of injury and death by slowing reflexes, blurring vision, and restricting judgment. In New Zealand, the weather can change in a flash; one moment it may be sunny and clear, and the next the rain is coming down in sheets. Even so, checking the weather forecast is essential – you need to know what kinds of weather conditions you are getting into before you begin to drive. Consider issues such as black ice in the winter and sun glare in the summer, and prepare accordingly. Don’t drive if you feel like inclement weather can put you in danger, and listen to all weather advisories given in the area where you are driving. Finally, to be able to respond to that unpredictable weather, keep an emergency kit with a spare tire, flashlight, and repair tools in order to be prepared for any situation that may arise. Check out DriveSafe.org.nz for more advice!